Rochester Institute of Technology is considered one of the nation’s best universities for undergraduate education, according to The Princeton Review. The education-services company features RIT in the just-published 2019 edition of its annual book The Best 384 Colleges. 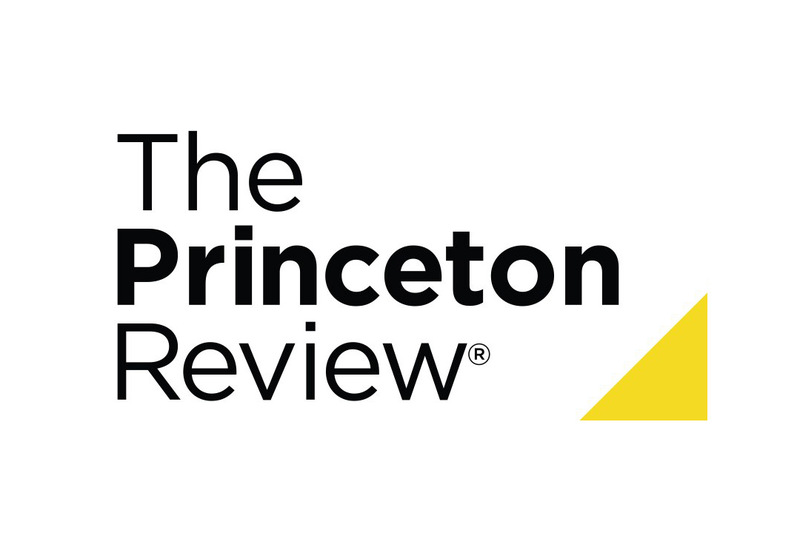 Only about 15 percent of America’s 2,500 four-year colleges and only four colleges outside the U.S. are profiled in the book, which is one of The Princeton Review’s most popular guides.